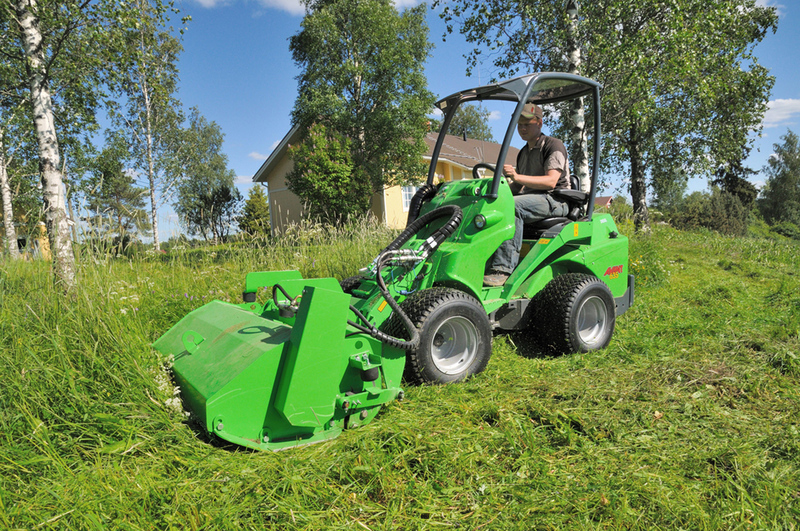 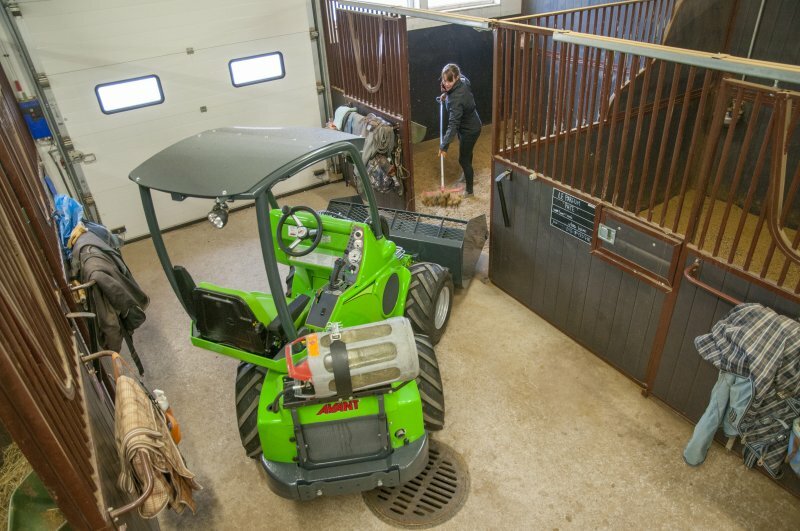 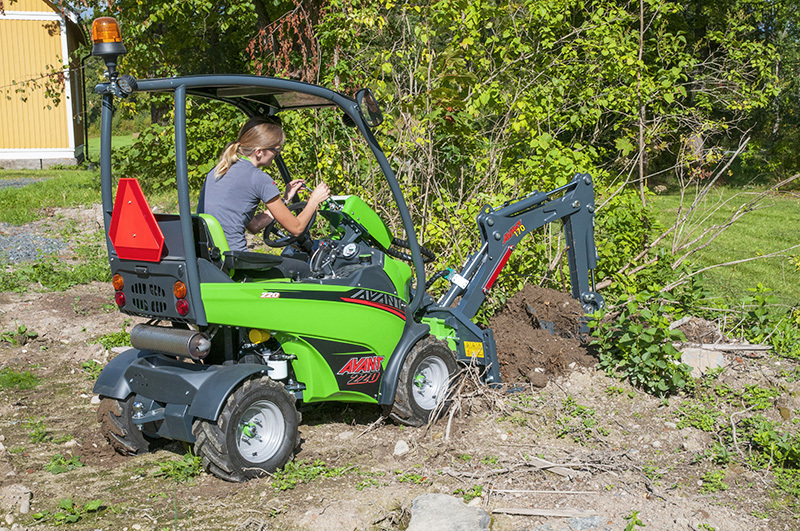 Light and small loader for private use. 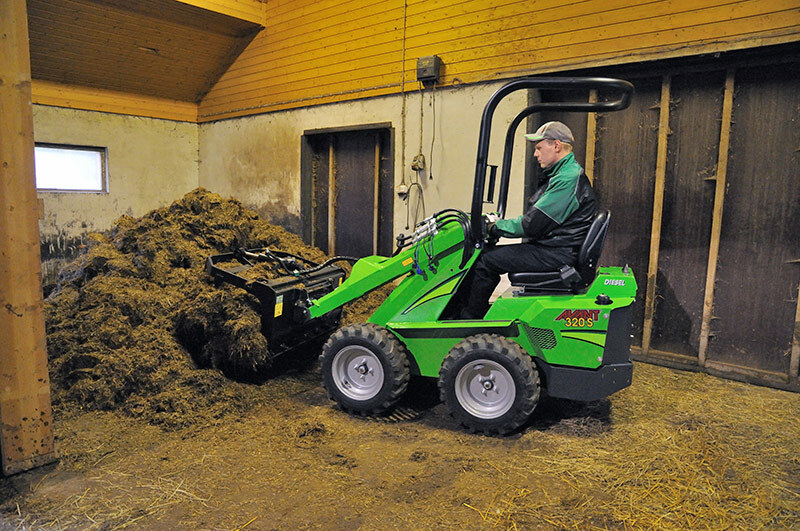 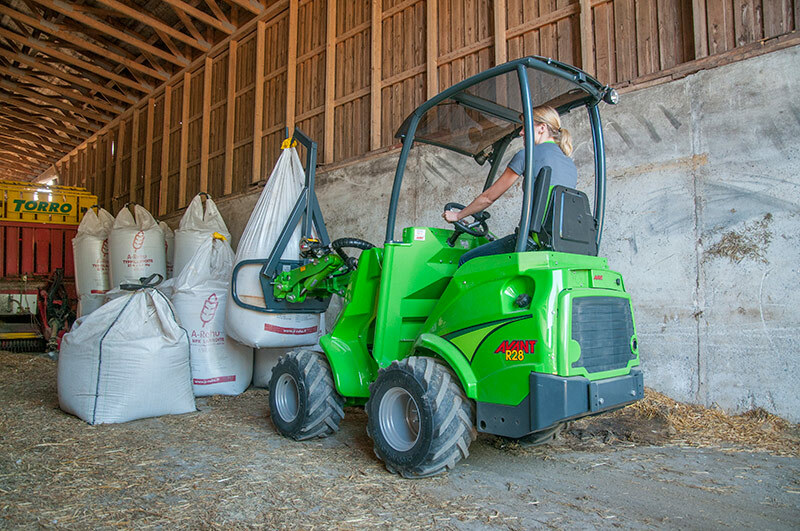 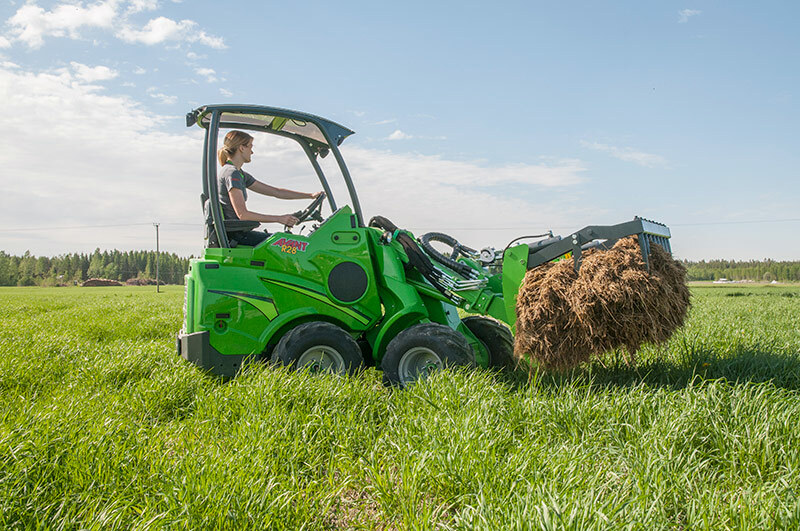 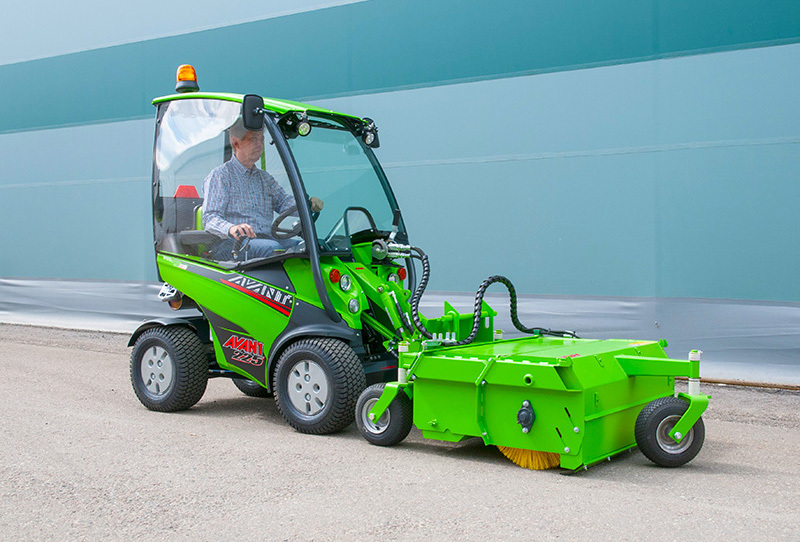 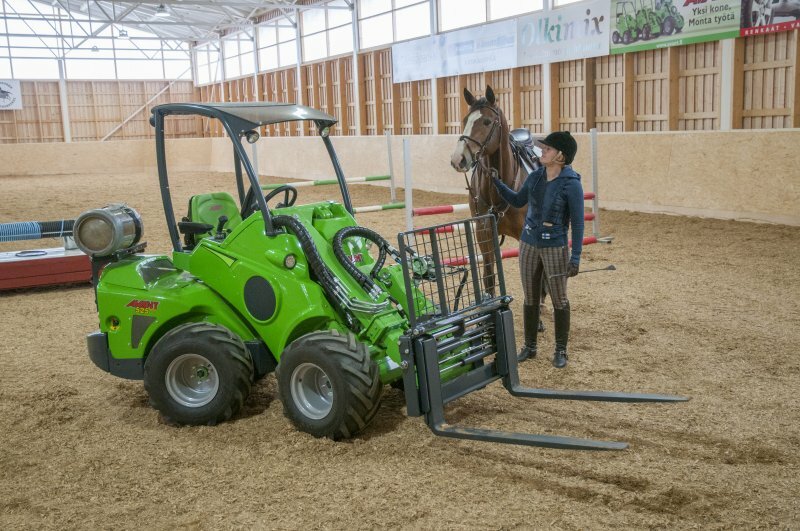 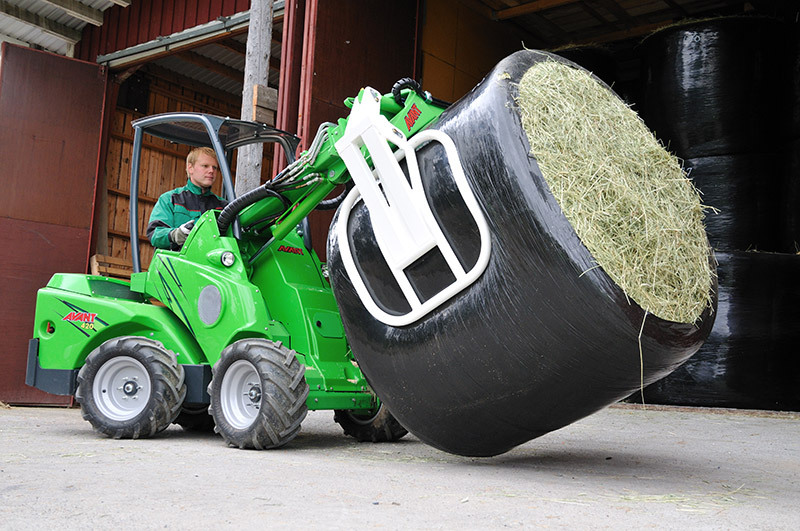 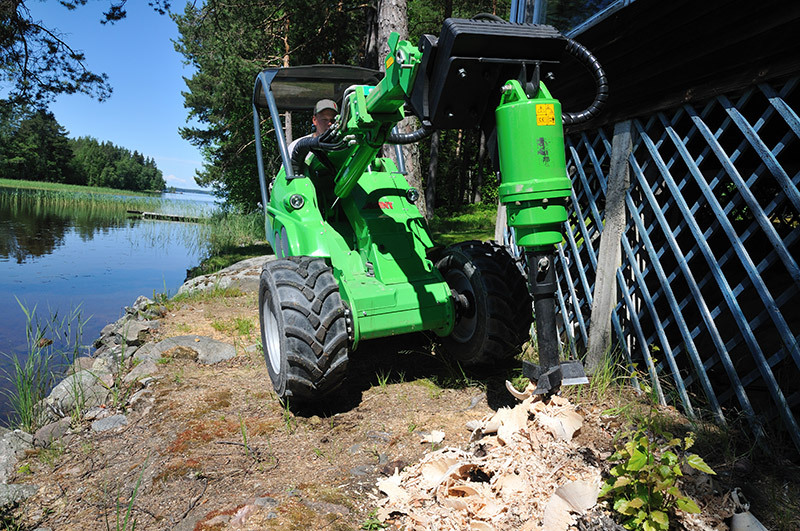 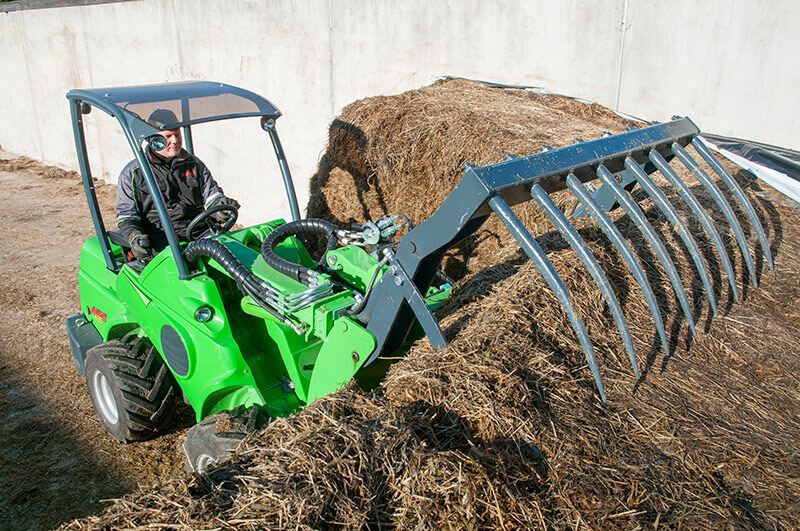 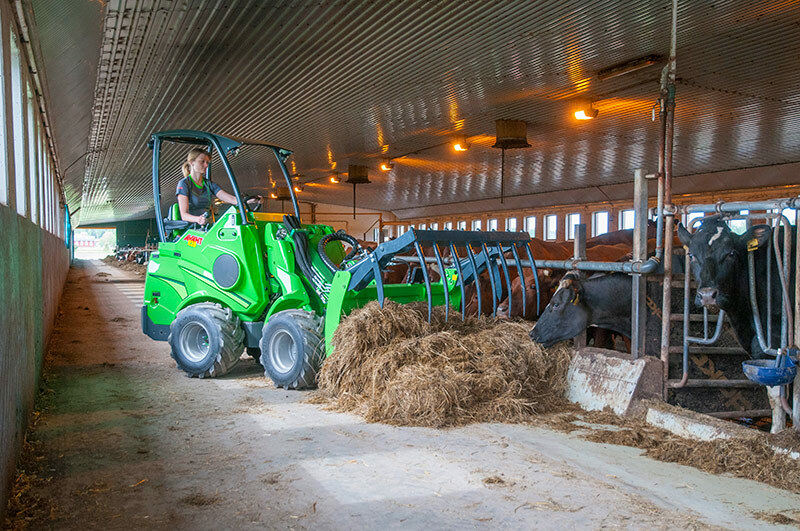 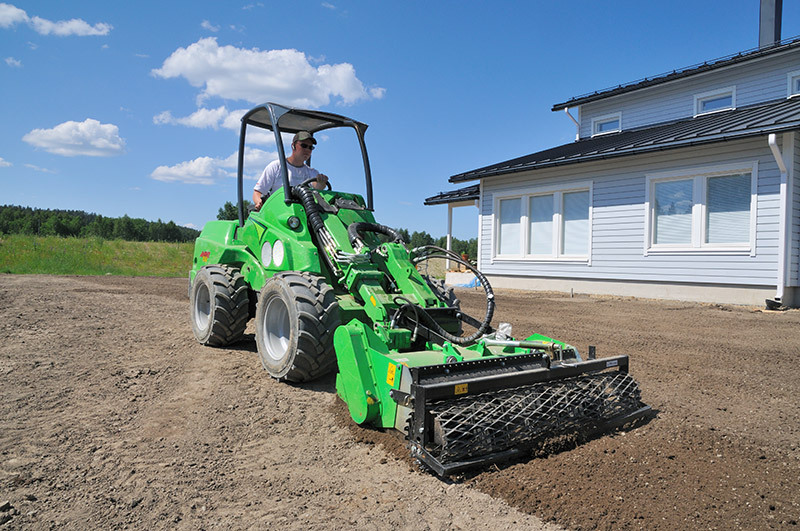 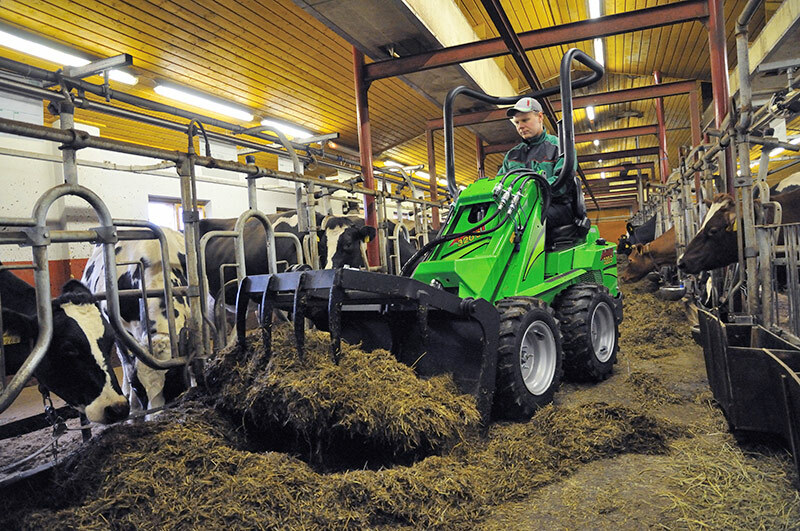 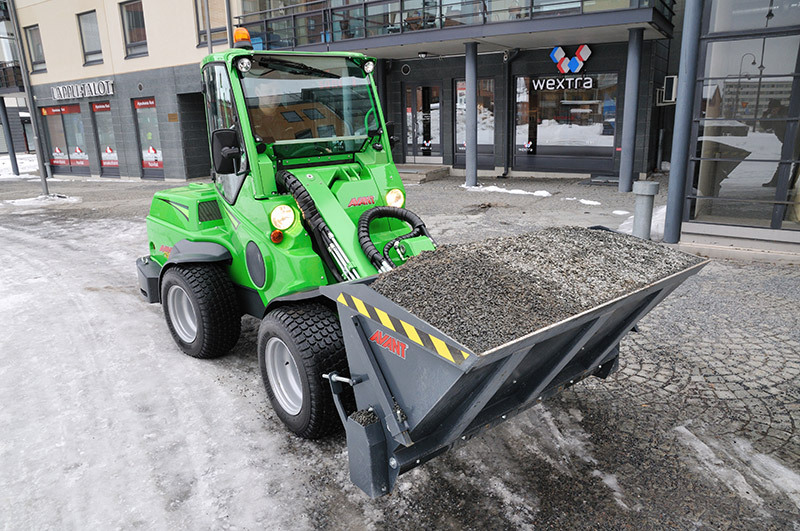 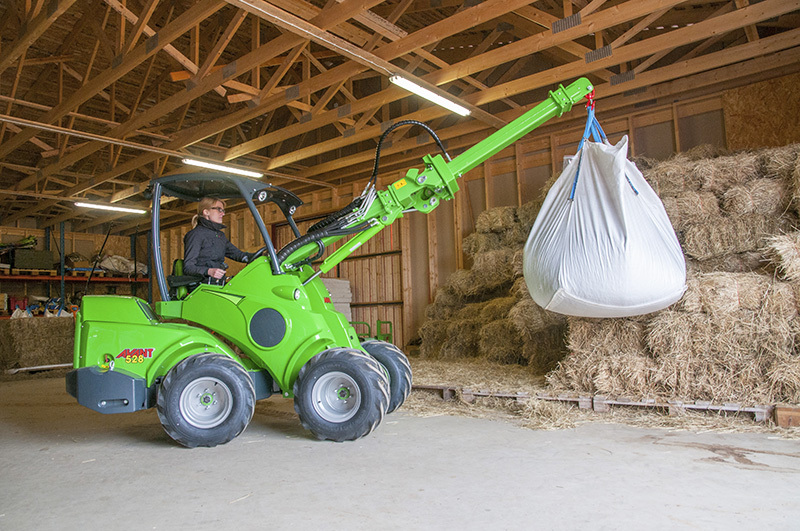 Powerful and compact direct drive loader. 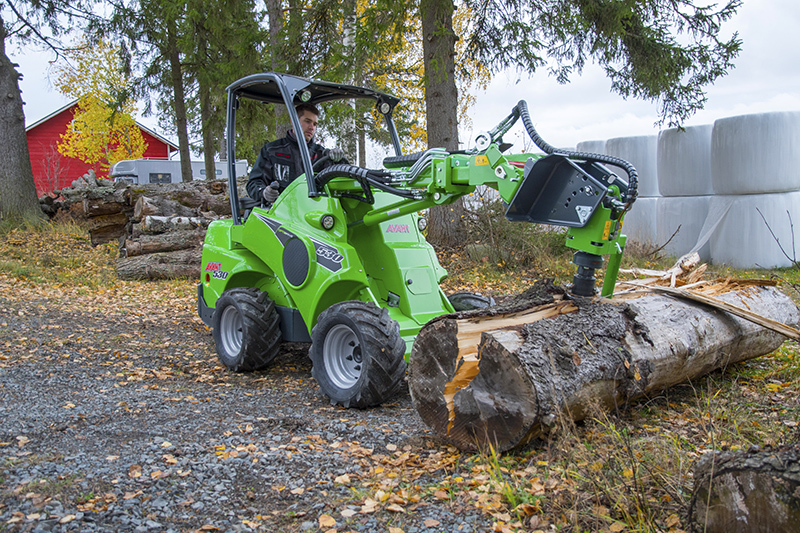 Unbeatable power - price ratio. 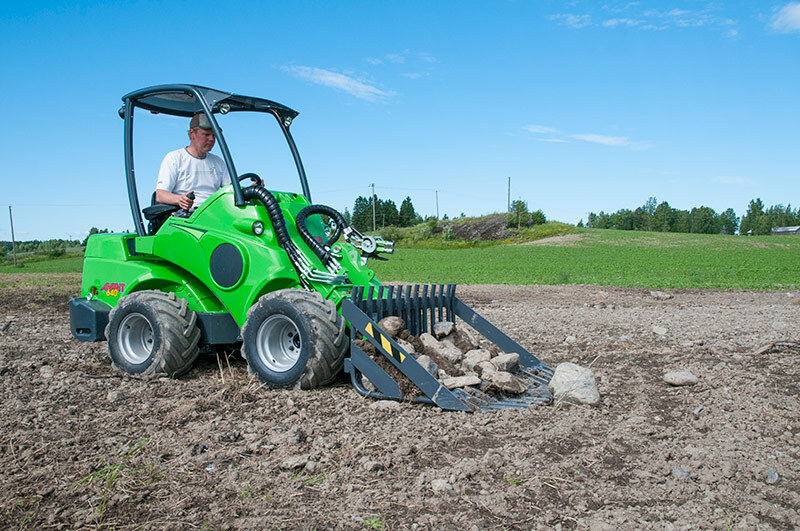 Perfect combination of power and agility. 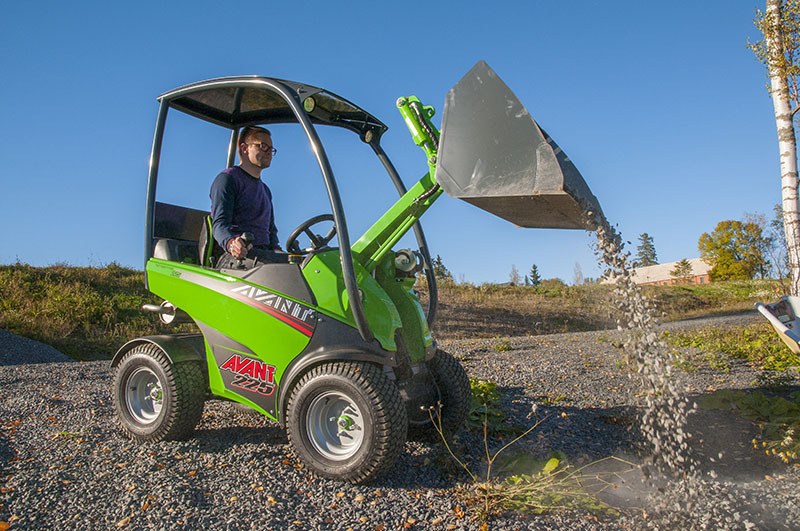 Largest and most powerful models of Avant. 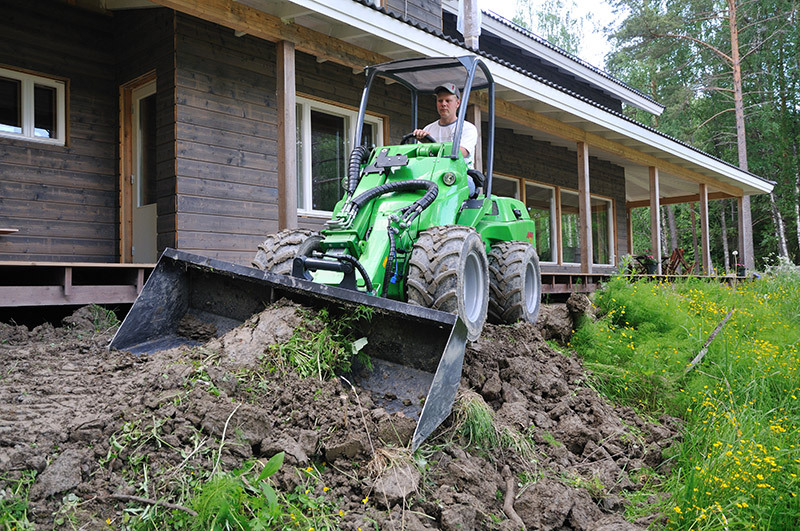 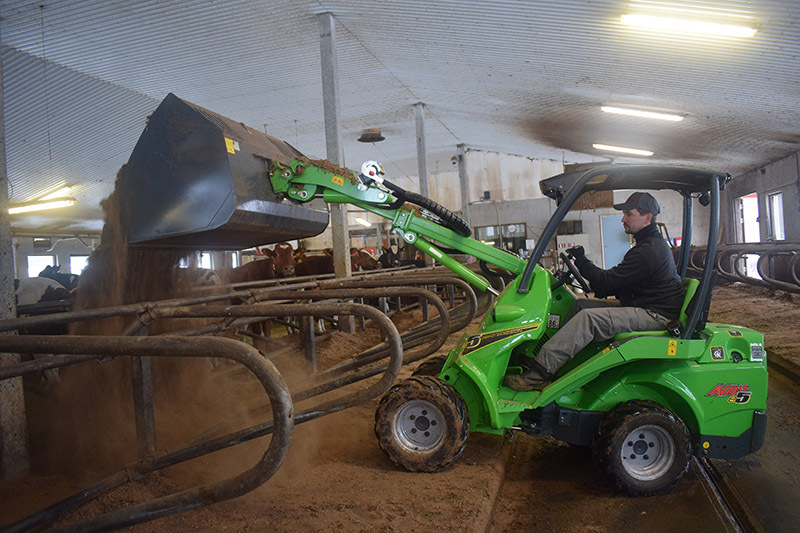 Articulated loader which is driven from the back frame of the loader.